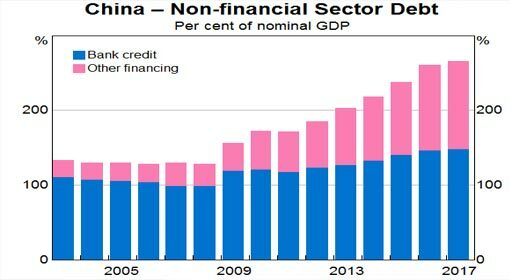 Beijing: Leading financial institution JP Morgan has alleged that China, the second largest economy of the world to have slowed down and all the efforts of the Chinese government to provide an impetus have failed. Over the last month, all the indices evaluating the Chinese economic progress have shown negative results. This negative picture of the economy, at the beginning of the Chinese New Year, is considered to be a cause of concern for the Chinese government. 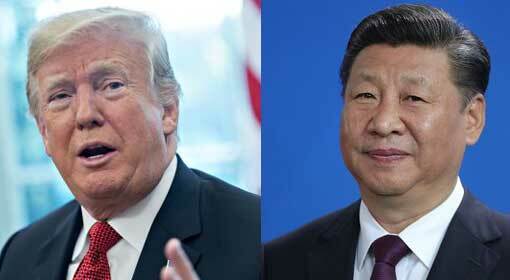 The United Nations has warned that if an agreement is not reached between the United States and China, over the trade issues, the fresh US sanctions against China will have a major effect on the international economy. The Chinese New Year started in the first week of February and this period is considered to be very important for the Chinese economy. For nearly a week, the Chinese population is on an enthusiastic shopping spree. The market demand created by the Chinese people is considered to be a trend indicator for its economy. 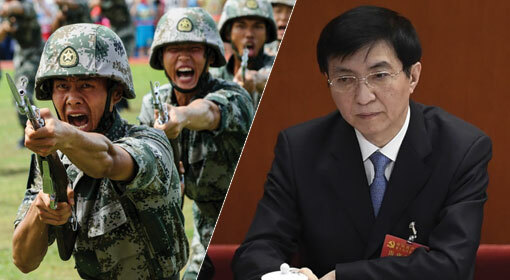 This year, the historic recessive atmosphere at the time of the Chinese New Year is posing a challenge for the Chinese government. The Chinese economy has seen major downfalls, since the initiation of a trade war by President Trump last year. Although, China claimed to have retaliated equally in the trade war, statistics over the last few months is consistently pointing to the major losses that have reflected in the Chinese economy. The last month’s information only confirms this. 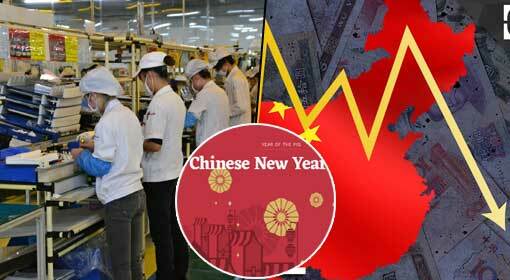 It was revealed that the Chinese economic growth index slid to 6.6% in 2018. 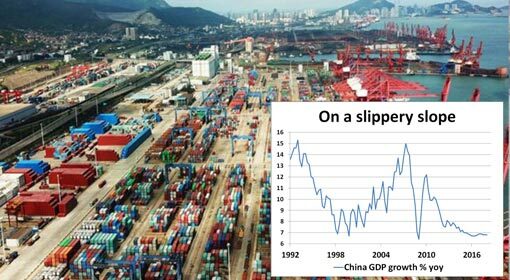 Following this historic decline, the Chinese economy is slowly leaning towards recession and indications are that this trend will continue for the next few years. 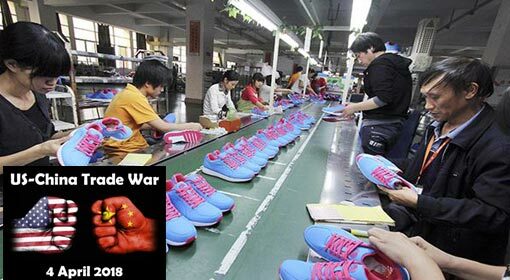 The Chinese companies have started to lay off employees given the trade war with the United States, and therefore, it is being predicted that the rate of unemployment will rise to record levels. UBS, a leading financial institution expressed a concern that nearly 1.5 million jobs will be lost in the export-related sectors only. Internal demand,an essential factor for the Chinese economy, may also see a major drop and the hit taken by the manufacturing sector is said to be the primary cause for this. The manufacturing index has been reported below 50 for two consecutive months, and this is considered to be an indication of a recession in this sector. 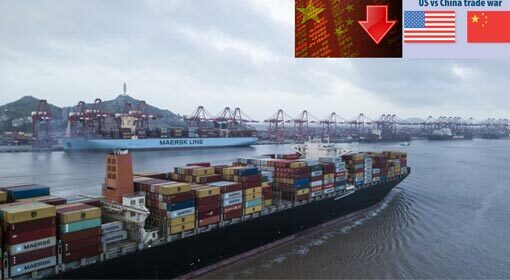 The analysts are pointing out that there are no changes in this despite positive talks initiated between the United States and China to end the trade war. 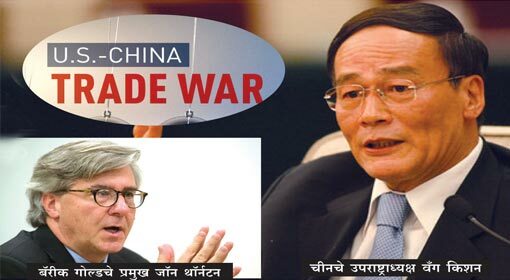 The United States and China will be starting negotiations for the agreement at the end of this month, and if these negotiations fail, the United States will reimpose heavy taxes on goods imported from China, at the end of March. 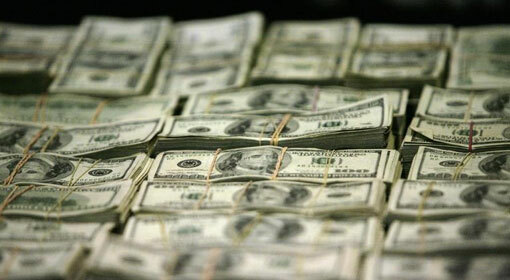 The United Nations has warned that these taxes will shake up not only the Chinese but the international economy too.